Create your own Signature Cocktail in 3 easy steps. 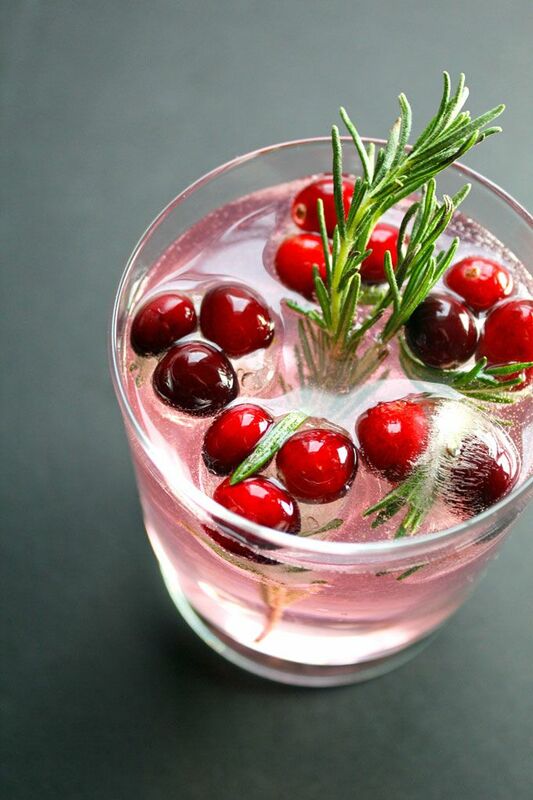 Create the actual drink – think about the season and theme and your preferences. There are a lot of apps which help make putting together signature cocktail combinations easy. This site http://www.cocktailflow.com has a great selection of filters that help to narrow down the options. Depending upon your favorite liquor or the mixers you want to use or if color is the most important factor the filter will give you some ideas. Show off your signature drink with the perfect glass – Don’t get tied to only conventional liquor glasses, consider unique containers. Two popular resources for signature cocktail glass ideas are Pinterest and Instagram. Again take advantage of their filters and put in some parameters like color, size or liquor. Also try adding a country name. I find that looking for something and then going through and adding different country names I get more unique ideas. Final touch – the perfect garnish. This last step is what makes a showstopper signature cocktail and ends up on everyone’s pictures. The garnish can add a touch of flavor or a visual appeal. This can be where you tie in the name of your signature cocktail to the finished look. Pinterest and Instagram are good sources for images to get your imagination going. Food catering sites also show off some of their past events and their expertise can give you good ideas. Again this is a place to put in some filters in your search.